Well, monsoon means its time to go out and experience the rain. For the beauty of its mystic nature and heavy downpour, I would love to visit is Amboli every year. 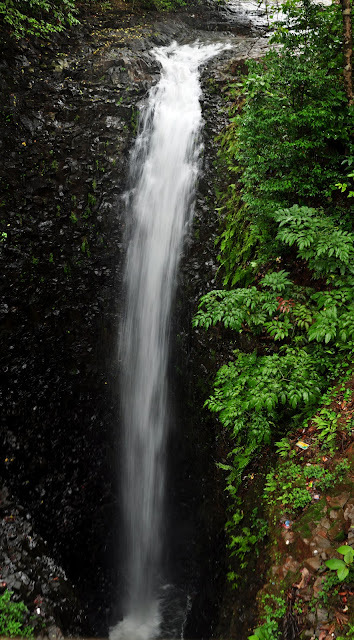 This was my second trip to Amboli and this time too, it looked as beautiful as it really is. For the time I spend under the cloud cover and the downpour I experience, there is no other good feeling I get as this. Everything gets completely mystic when you are in Amboli. You breathe clean air, you run joy through your blood, you get drenched in the long awaited monsoon rain, you hear nature and you cheer. Here are some wide vistas captured during my stay at Amboli. Please click on the photographs to enlarge them. Random waterfalls at the Kavlesad valleys during monsoon. Clouds and valleys at the Mahadevgad. Looking North. Damn neat. I in fact recently got to see the Western Ghats up close! Beautiful! 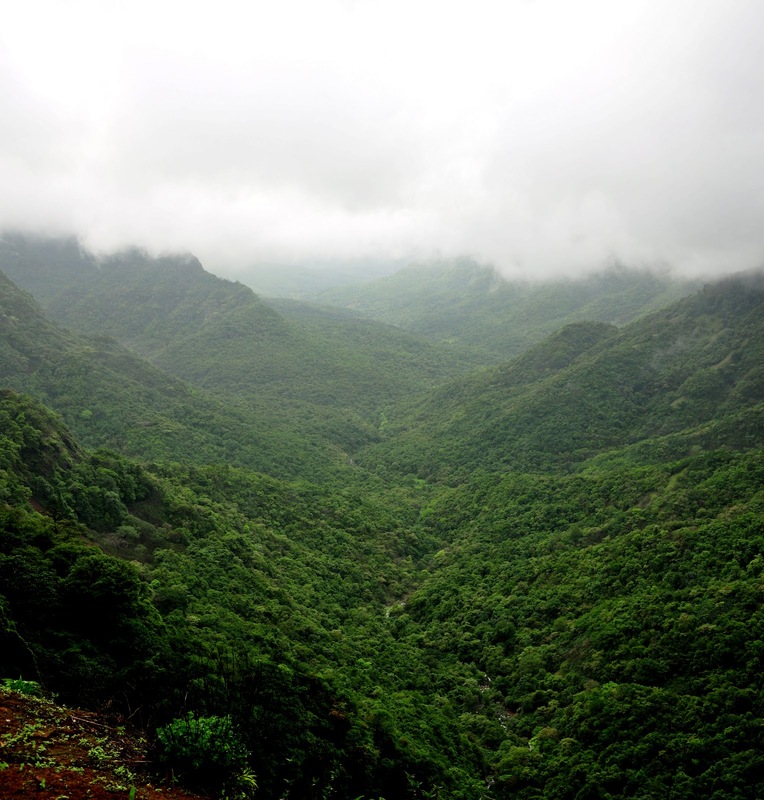 You have captured the magnificence of monsoon in Western Ghats in a magical fashion. The third photograph is technically superb. Cloud cover, brown earth, white water, and dark green vegetation make the scene come alive even at this distance. This is one of the best travel Blog I have ever encountered.